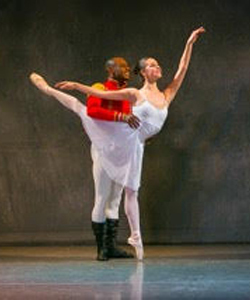 The Nutcracker – Come and share in the holiday magic with the Lake Arrowhead Classical Ballet Company's annual production of The Nutcracker, one of the world's most cherished ballets. 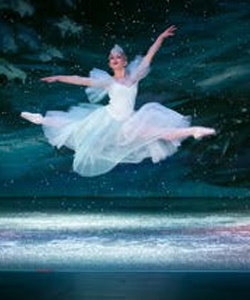 This production has been a holiday tradition for 25 years for many mountain residents and Southern California guests. Now let the melodies of strings and flutes and the ringing of triangles carry you with them into the world of Clara and the Nutcracker Prince. Saturday November 25 @ 1:30 and 7:00 P.M.